Papayas, jackfruits, coconuts, bananas, bees, bamboo, omelete, chili sauce, smoothie, sticky rice, soups, salads, skewers and stews. 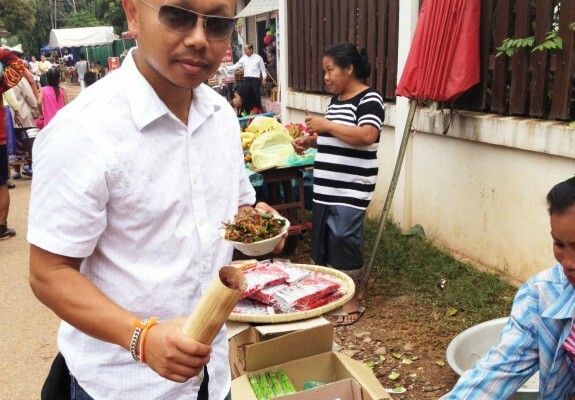 Dennis travels to Laos in late 2011 to visit family and shares with us his favorite eats. Enjoy!